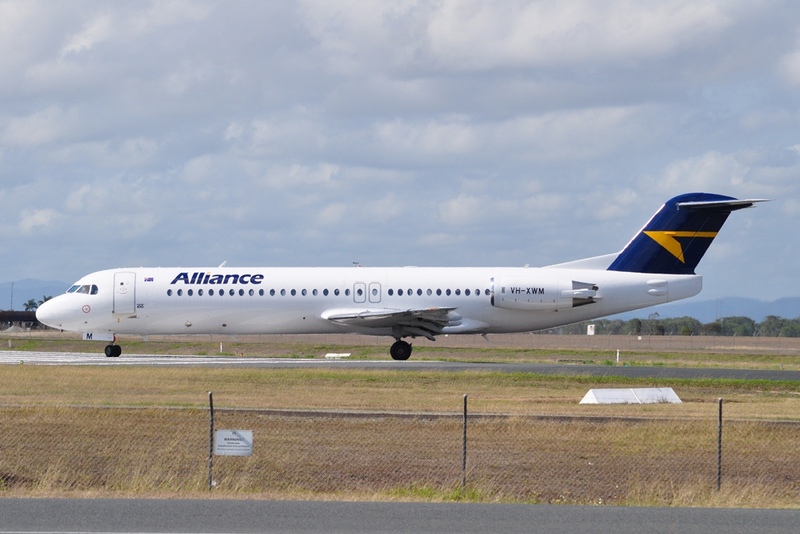 In amongst the 'usual' Alliance Airlines Fokker jets touching down at Rockhampton Airport, on Saturday 4 August, Alliance Fokker F-100 VH-XWM was noted completing a closed charter flight in and out of Rocky and back again to transport the local CQ Capras Rugby League Team and support staff to Cairns in the latest round of the Queensland Rugby League Intrust Super Cup. 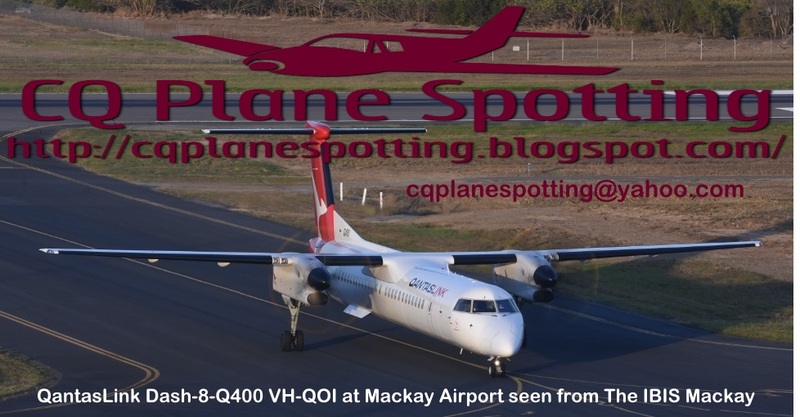 VH-XWM initially arrived into Rockhampton Airport from Brisbane as UTY3380 before departing to Cairns as UTY3382. Then after the sun had set, VH-XWM returned to Rockhampton Airport from Cairns as UTY3383 before it then returned to Brisbane as UTY3385. And it would have been a quiet trip back to Rocky with the Capras suffering a big loss at the hands of the Cairns-based Northern Pride!